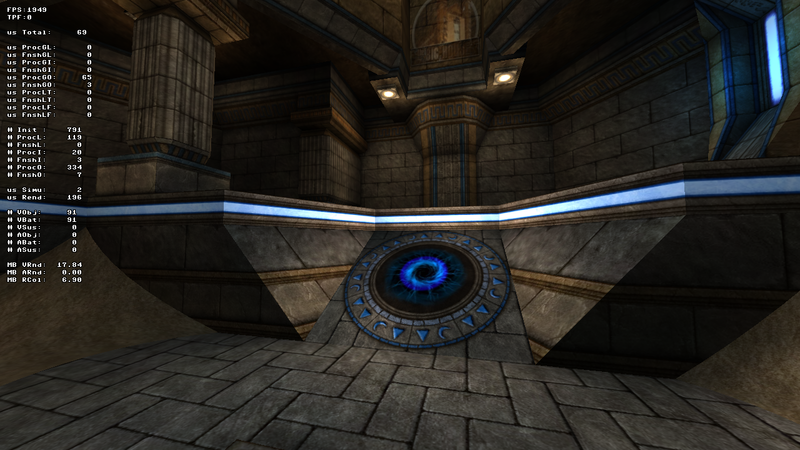 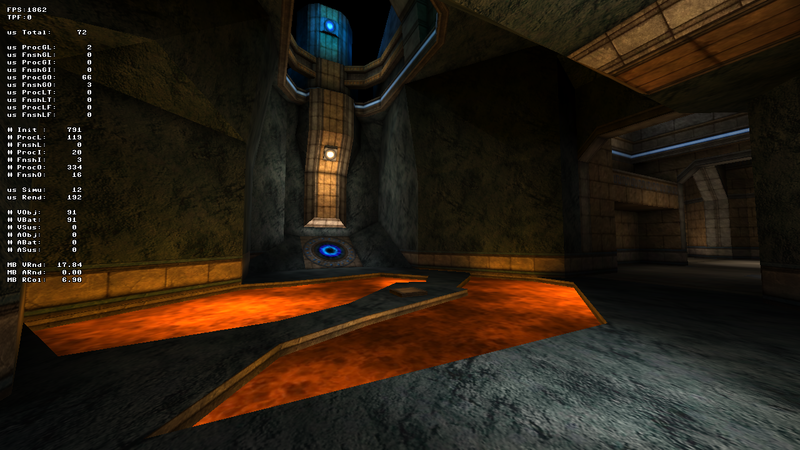 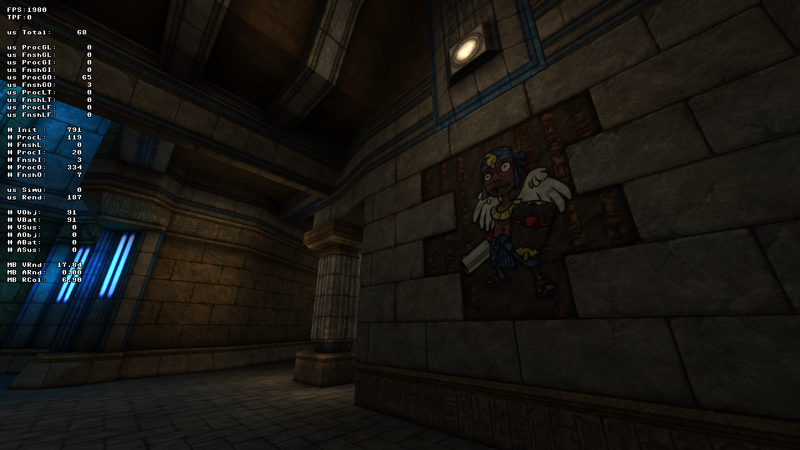 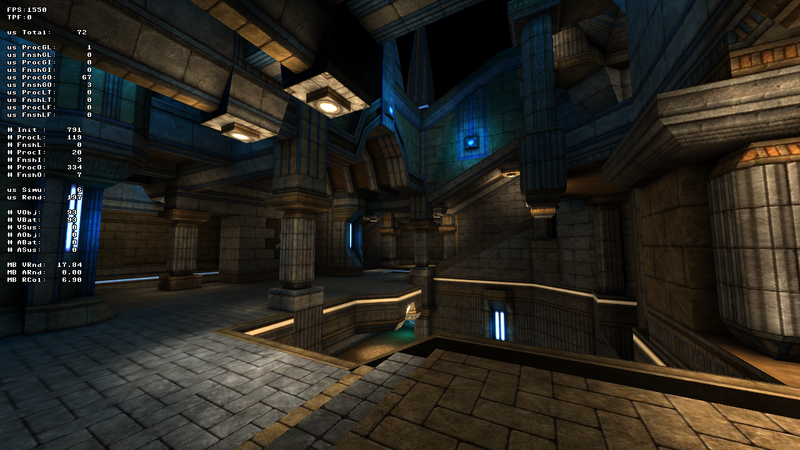 A classic dungeon demo utilizing the ChiropteraDM map originally created for Quake III Arena. 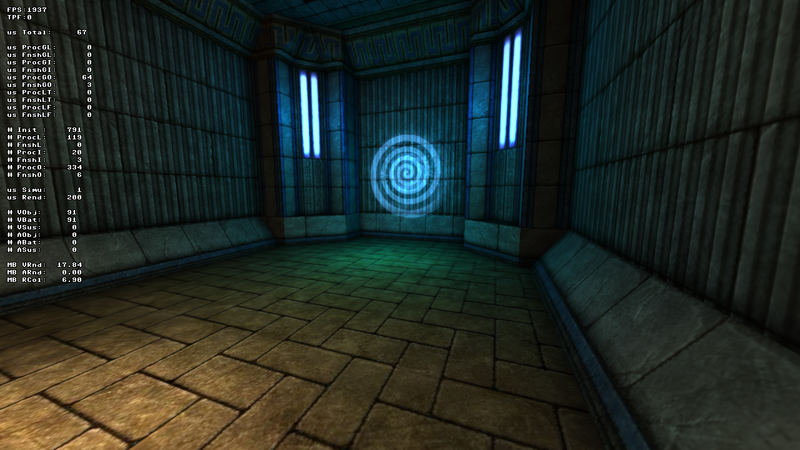 Takes advantage of the provided Murl Engine BSP culler (Binary Space Partitioning). 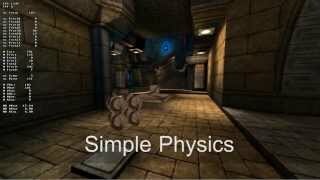 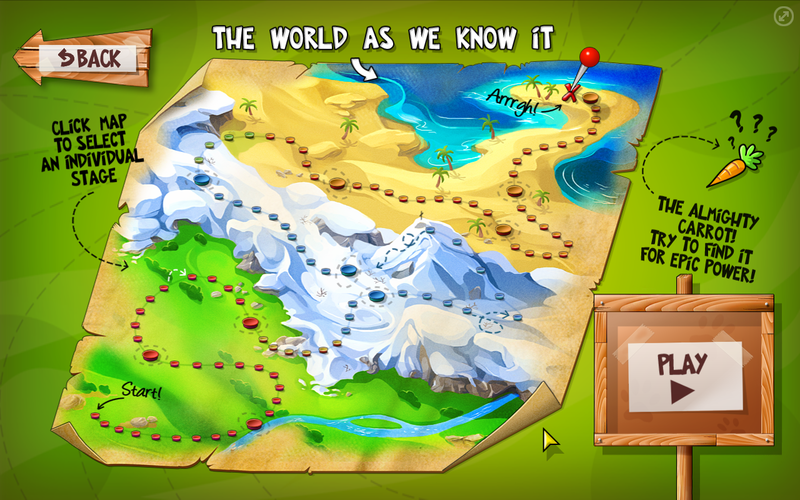 Uses the integrated Murl Engine physics engine.